Introducing new Nordica Smooth Blueberry Acai: Packed with protein, low in fat, naturally sweet and delicious. 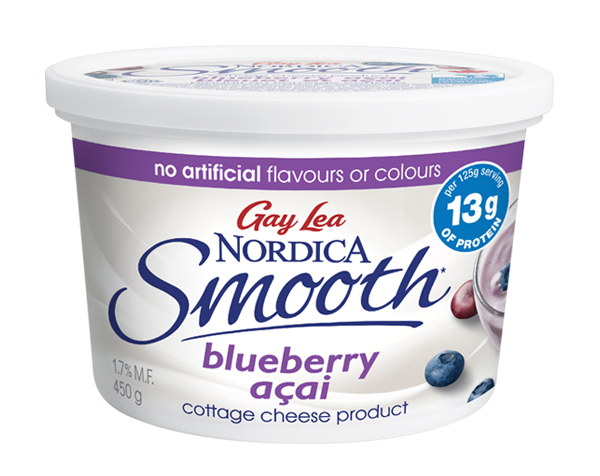 Nordica Smooth Blueberry Acai combines the benefits of cottage cheese you want, with the unimaginably smooth texture you crave, so it’s perfect on its own or with your favourite add-ins. And unlike the leading Greek yogurts, it packs more protein than sugar. Two Superfoods, one powerful new taste. 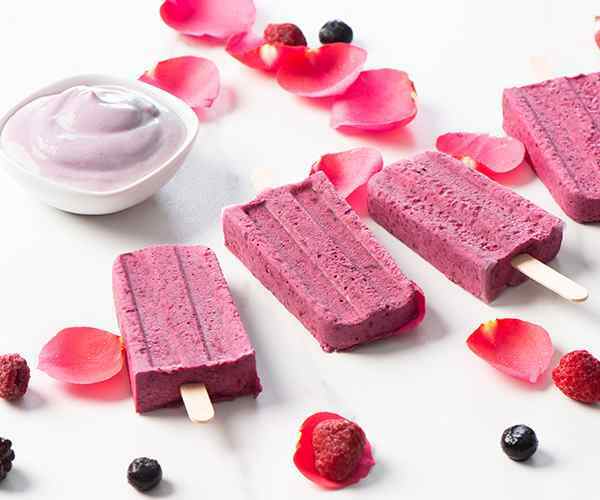 Perfect for a hot summer day, this healthy frozen treat is berry refreshing. 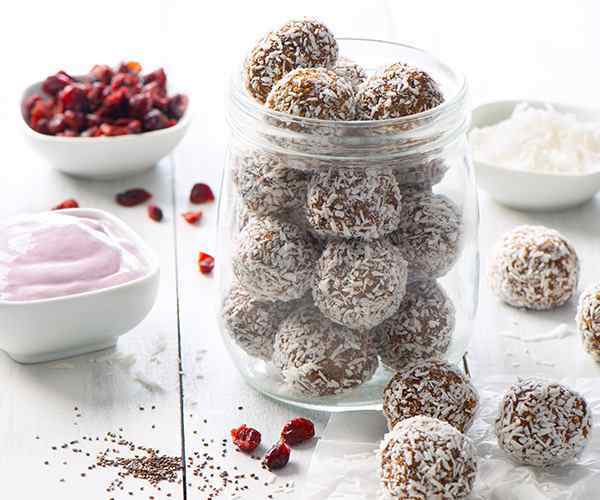 Packed with rich berry flavour and protein, these energy bites make a great grab-and-go breakfast or snack.